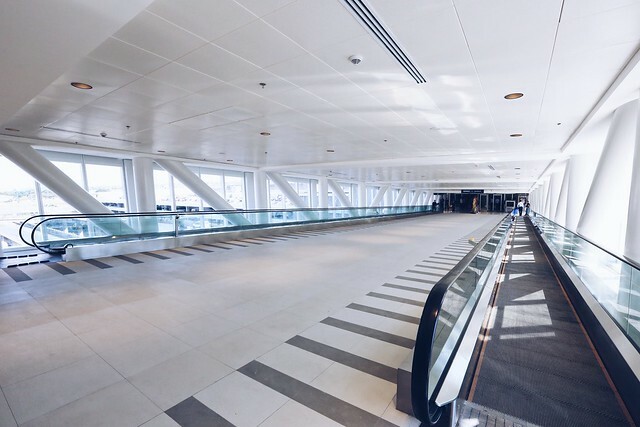 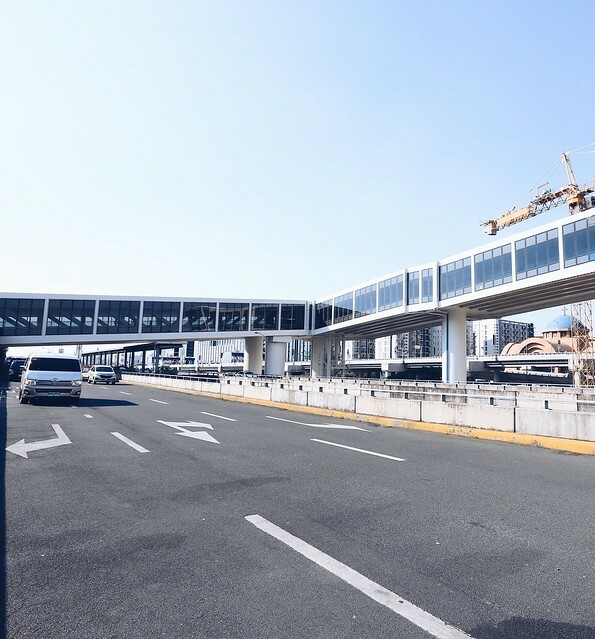 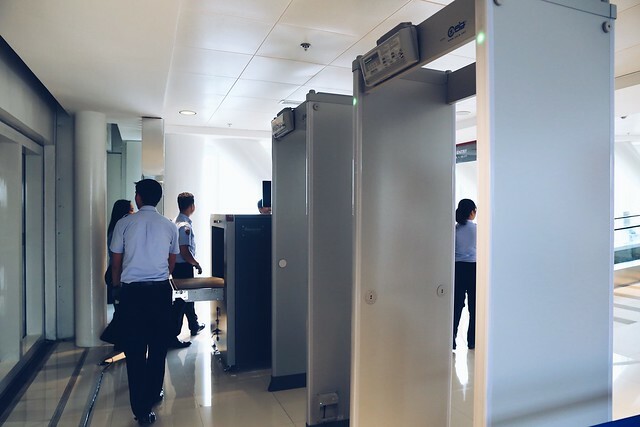 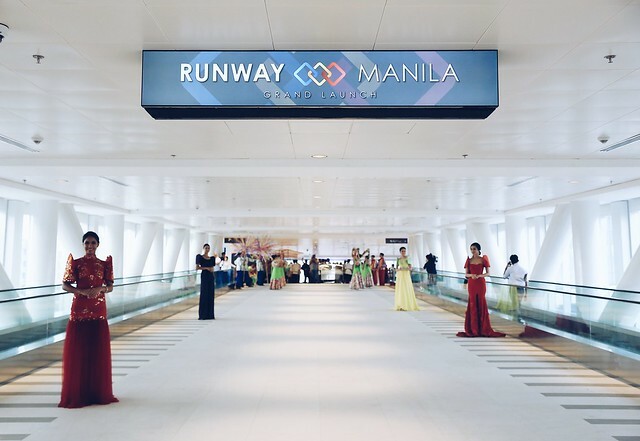 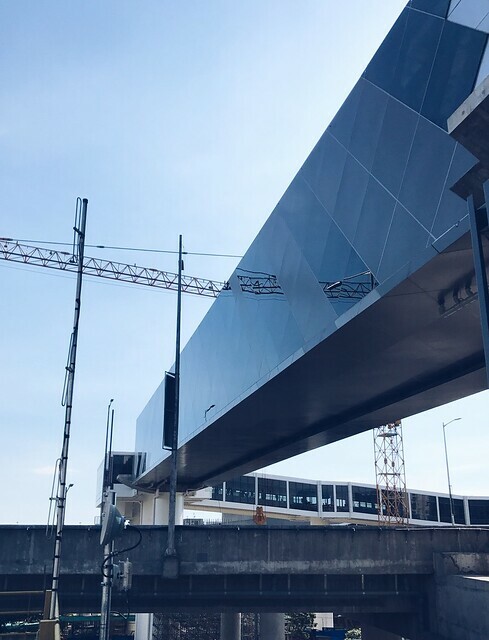 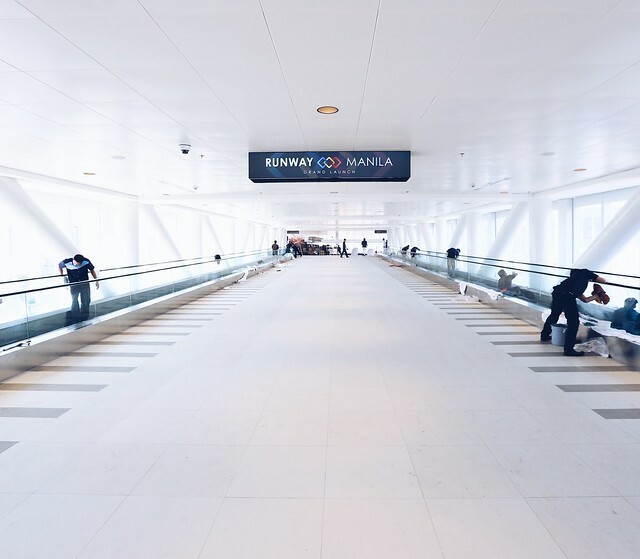 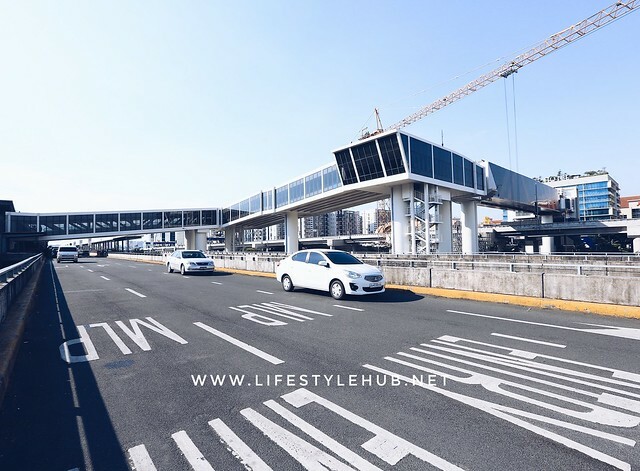 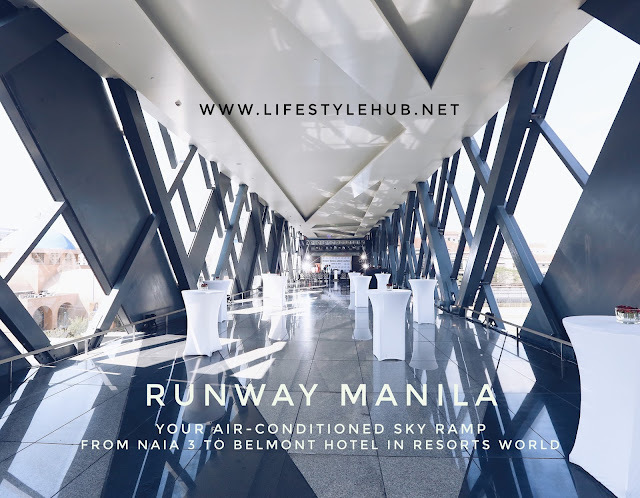 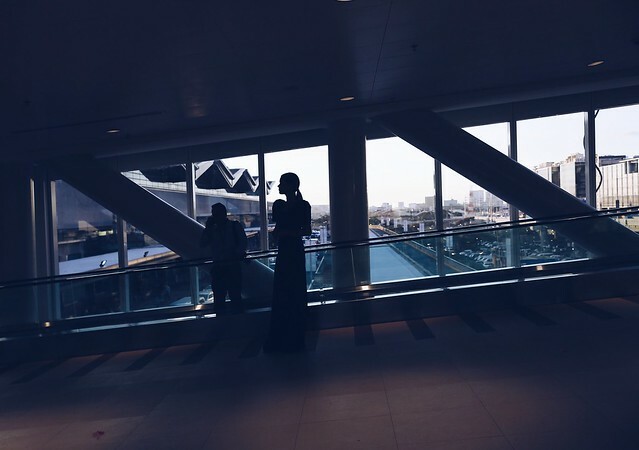 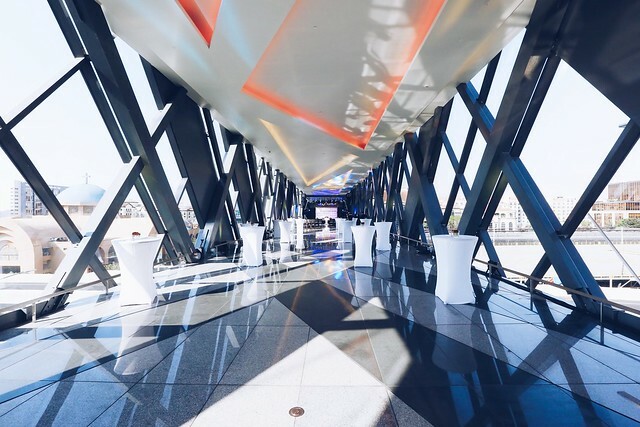 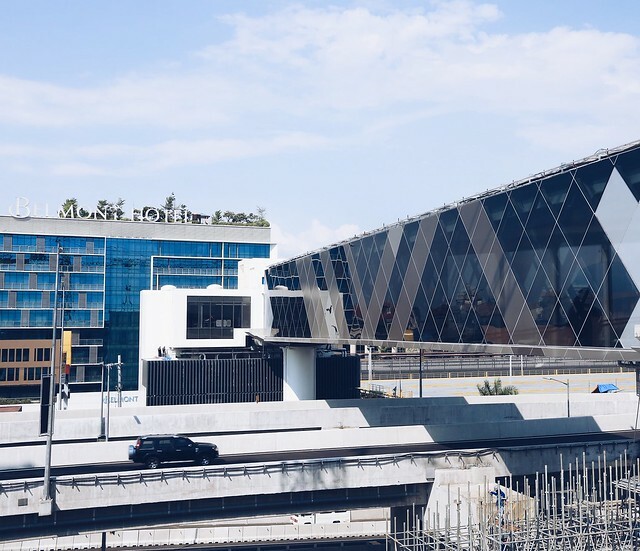 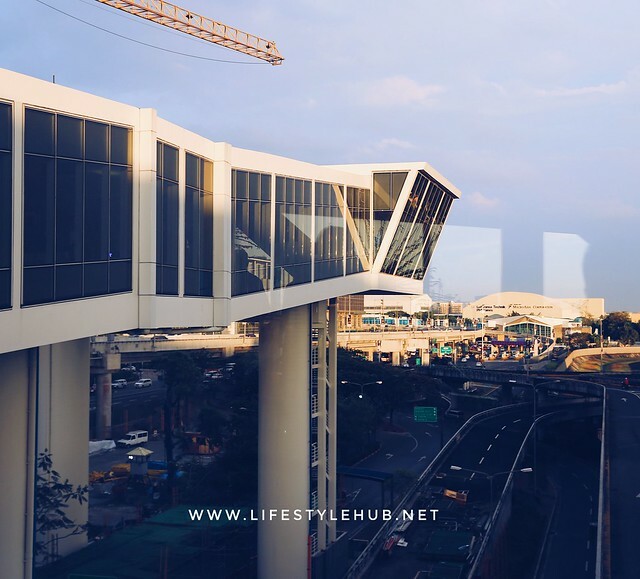 That grand pedestrian bridge that connects Terminal 3 of the Ninoy Aquino International Airport to Belmont Hotel in Resorts World Manila is now operational. 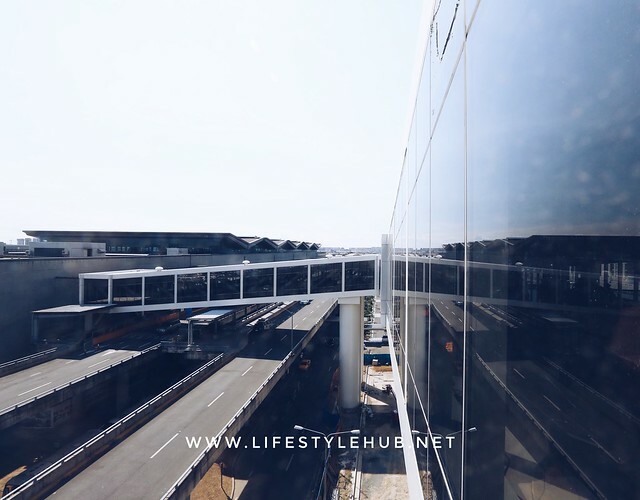 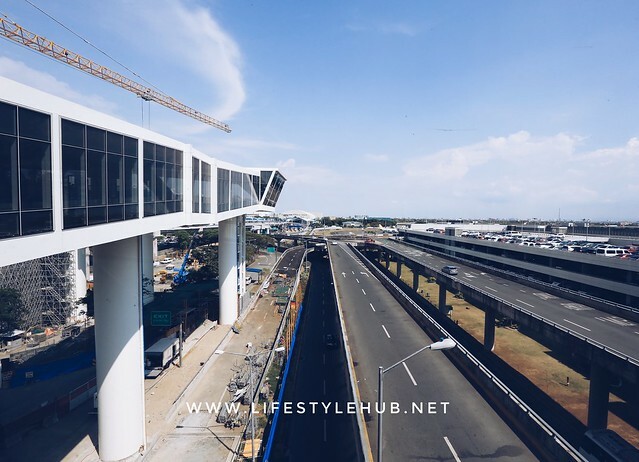 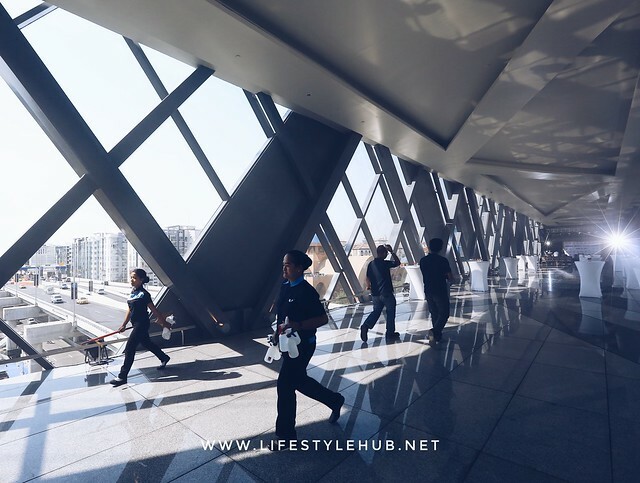 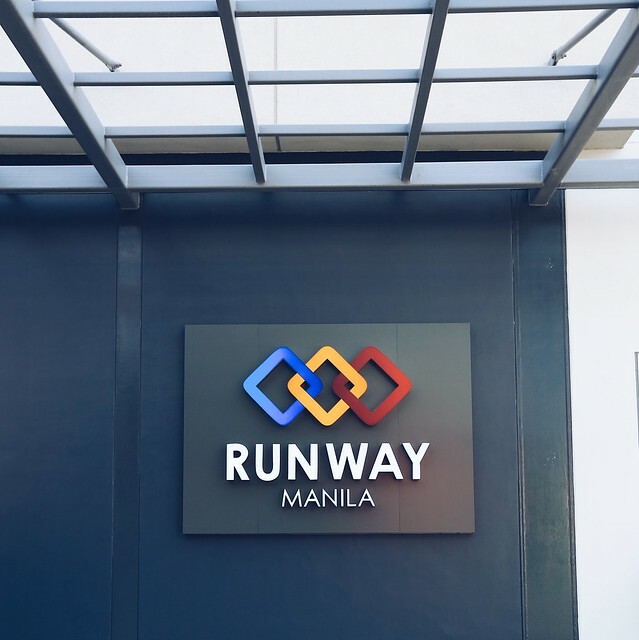 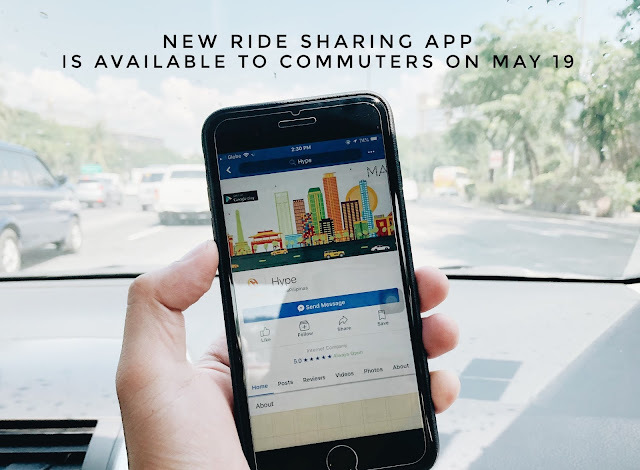 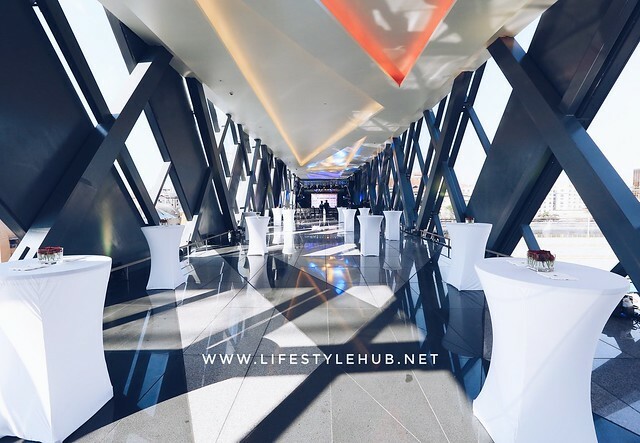 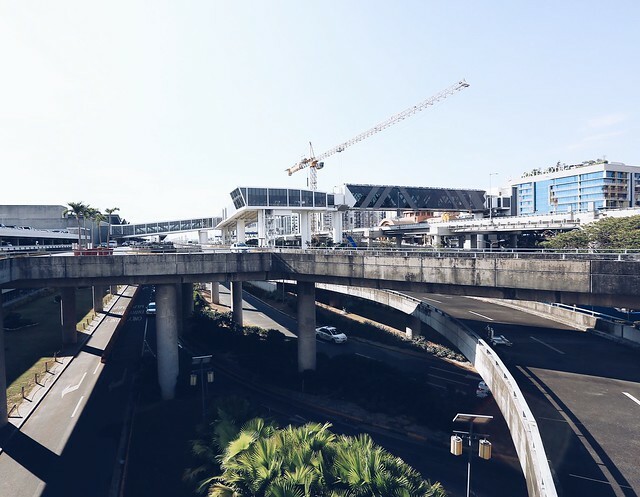 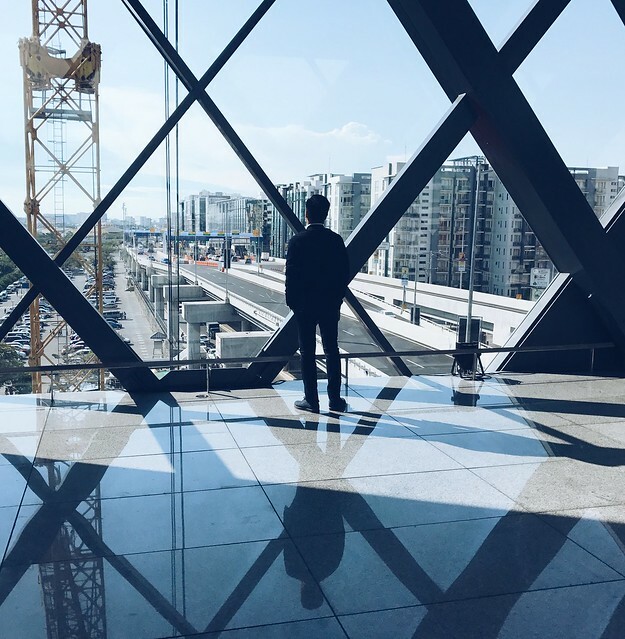 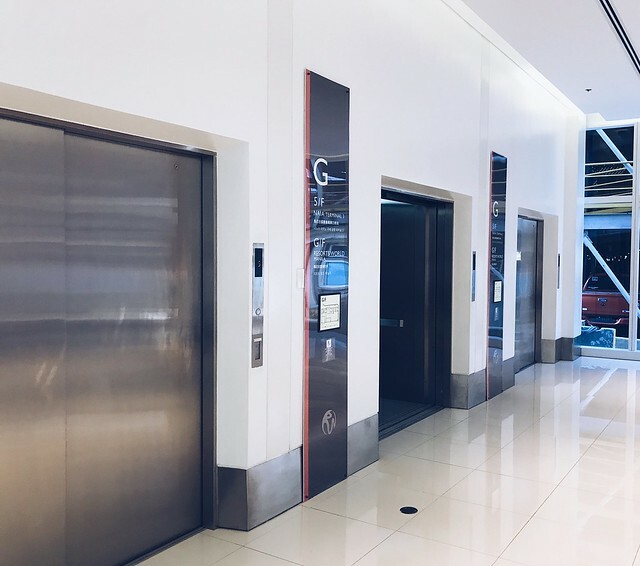 With how unsatisfactory infrastructure in the Philippines is, especially if we talk about airports, this project is something very exciting for local and international travellers. 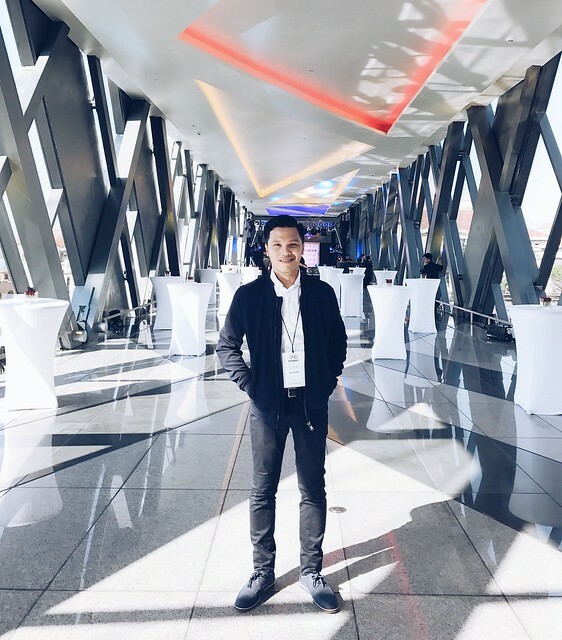 Yours truly had the honor of gracing the linking ceremony last April 18. 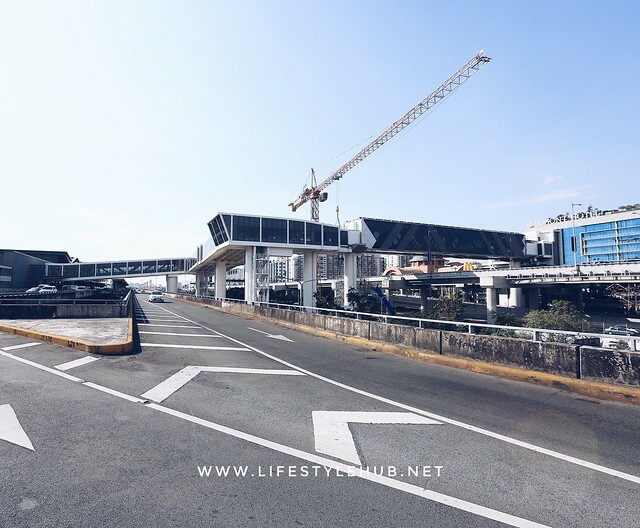 It was attended by goverment officials from the public works and highways and transportation departments and the VIPs of the company that made this P1.5-billion project possible, the Alliance Global Group, Inc. AGI is the conglomerate that owns real estate and mall developer Megaworld Corporation and a portion of Resorts World Manila.